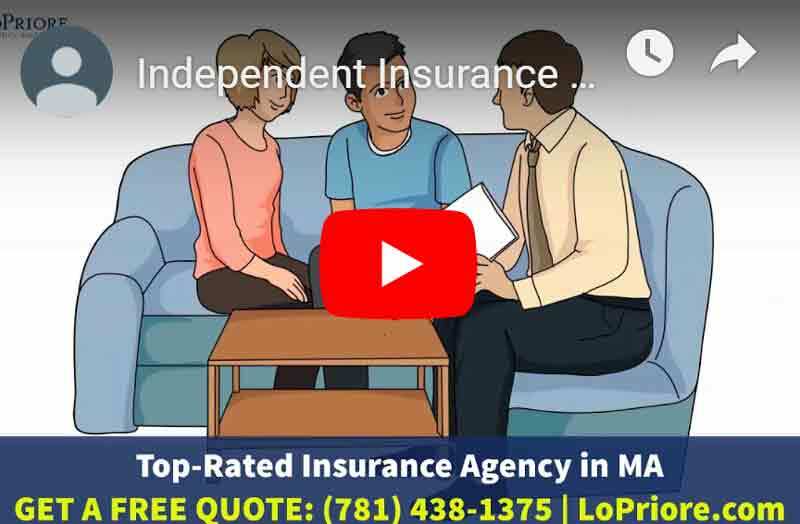 LoPriore Insurance Agency is a proud Trusted Choice® agent conveniently located at 426 Main Street Ste 2 in Stoneham MA, helps families and business owners across the Greater Boston Area, North Shore, Metro West and Southern NH. Our agency can help you with your personal or commercial insurance, for a free consultation. Contact us to get started or request a free quote online. We don’t sell insurance, we help people buy insurance that fits their lifestyle! 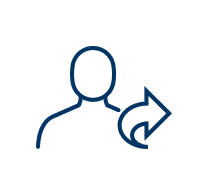 Get an instant quote online and issue your policy fast! Just sign and go with e-signature never have to waste time traveling to office again. Pay a bill, report a Claim, Quote a policy 24 hours 7 days a week. 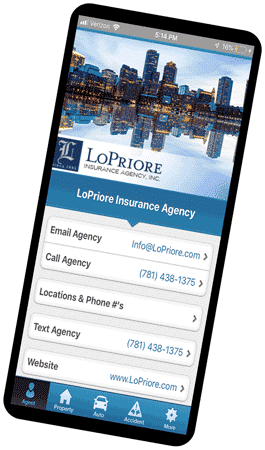 Whether your preference is online, email, telephone, text, or in person LoPriore Insurance is happy to serve you. We have dedicated staff in our office waiting to help you. 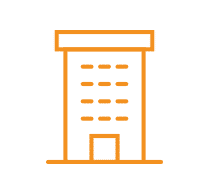 LoPriore Insurance Agency works for you, which means we save you time by doing the shopping for you and only offer the best policy that meets your needs and your budget. You’re in great hands with an independent insurance agent. Watch the video below to find out why. 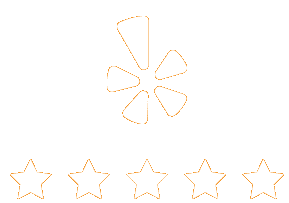 “John (owner) and his super friendly staff have been my insurance agent dating back to 2007. 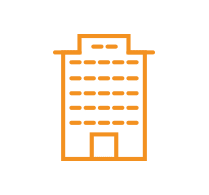 Not only have they provided me with the best rates for my commercial insurance, but they have made the whole process so easy!” – Mike M.
Check out our trending commercial and personal insurance products. Click below to see all we have to offer. Your home or property is more than just a place to live, your home is one of the biggest investments you’ll ever make. Protecting your property and personal contents is very important to you and is our primary focus. 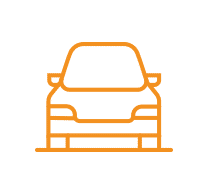 We partner with multiple carriers to offer competitive rates on automobile insurance with broad coverage Our additional optional coverage will enhance your protection and get you back on the road fast. We offer our clients renters insurance to protect their personal possessions which can be damaged or stolen. 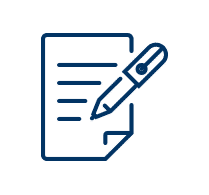 You can choose from a variety of options and deductibles that fit you and your budget. 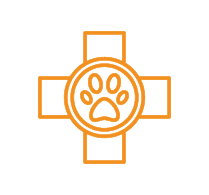 Give your pet the best medical care possible. Choose LoPriore Pet Insurance coverage to help you out in the case of new accidents and illnesses. 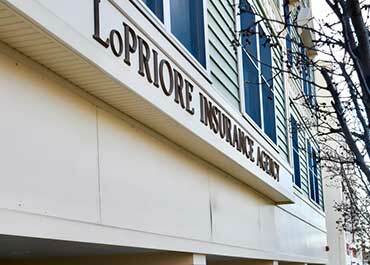 Trust LoPriore Insurance to advise you about your business insurance needs. 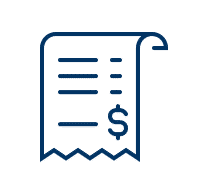 We can evaluate your business exposures and pay attention to protecting your potential risks with a tailored package insurance policy. 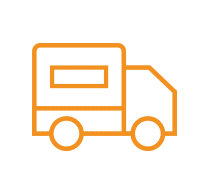 Whether you own or lease a private passenger vehicle or a fleet of trucks and trailers, you need protection for your commercial automobile. We protect your business from liability, bodily injury or property damage caused by your vehicle. 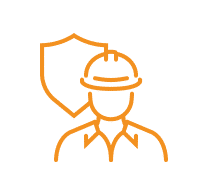 The LoPriore Insurance Commercial Package Policy includes a rich set of options to protect every aspect of your business including property, liability, crime, personal injury, fire and liquor liability. On-the-job injuries or resultant illnesses can be costly. 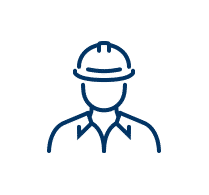 You can protect your business against the cost of medical expenses and disability payments with Workers’ Compensation insurance. Contacting LoPriore Insurance has never been easier. Use the app to text, call, email or get directions right on your phone. 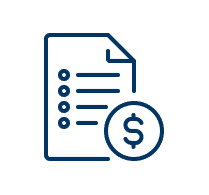 With access to multiple insurance companies and insurance programs, our dependable team of professionals leverage their expertise and knowledge to offer you the right solutions to fit your insurance needs with a price you can afford. 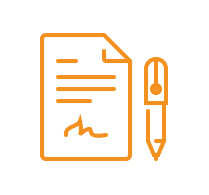 Since 1995, LoPriore Insurance Agency is a proud Trusted Choice® agent dedicated to working for clients providing competitive insurance products and highly personalized service. 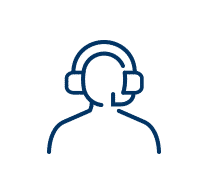 Our dedicated team of professionals listens to its clients and helps educate them to make the better decisions when it comes to their insurance needs. 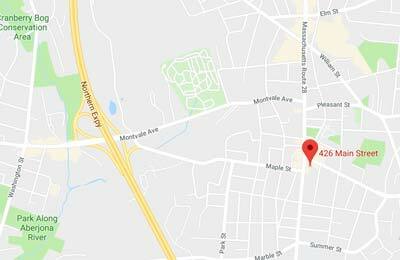 LoPriore Insurance Agency, conveniently located at 426 Main Street Ste 2 in Stoneham MA, helps families and business owners across the Greater Boston Area, North Shore, Metro West and Southern NH. Our agency can help you with your personal or commercial insurance, for a free consultation. Contact us to get started or request a quote online. Many homeowners make the unfortunate error of underestimating how much their personal belongings are worth. Though it’s important to have your property appraised, that alone isn’t enough. When purchasing property, doing your due diligence is more than a turn of phrase. 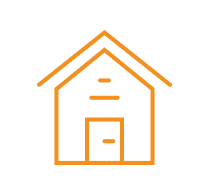 The period when a house is under contract is an essential part of the homebuying process and requires careful attention to detail.